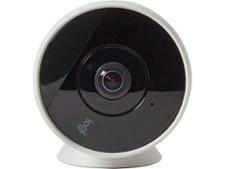 Humax Eye HD wireless security camera review - Which? 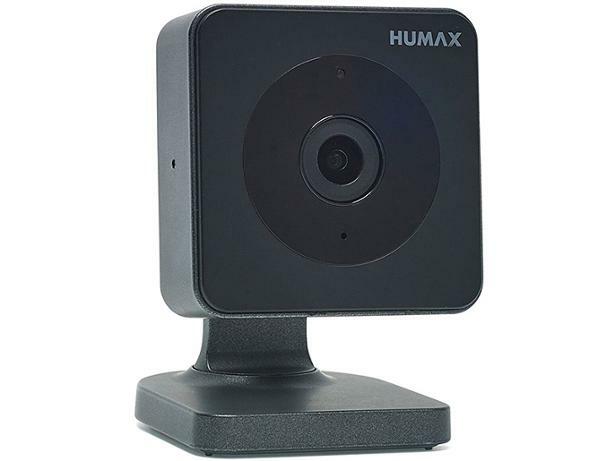 Known for its PVRs, Humax has decided to enter the home security market with the release of its first wireless security camera, the Humax Eye HD. 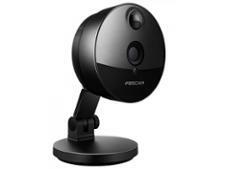 It can record 720p HD footage, plus it includes an IR night vision mode. Our experts conducted in-depth tests, so you don't have to. Read on for our expert opinion.